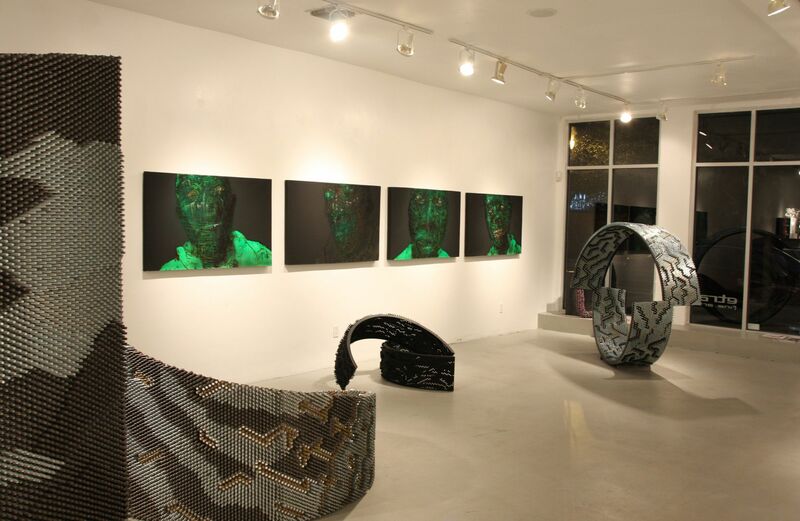 Now located in the Wynwood Arts District and previously rooted in the renowned Miami Design District for nearly 10 years, Etra Fine Art focuses on representing and promoting a wide variety of mid-career and established international artists whose work represents modern and contemporary styles. The gallery exhibits paintings, drawings, prints, sculptures, photography and installations that reflect progressive concepts while incorporating traditional and non- traditional materials. Because of it’s location at the crossroads of the Americas and Europe, Etra Fine Art has made it a priority to connect artists and collectors from both regions. 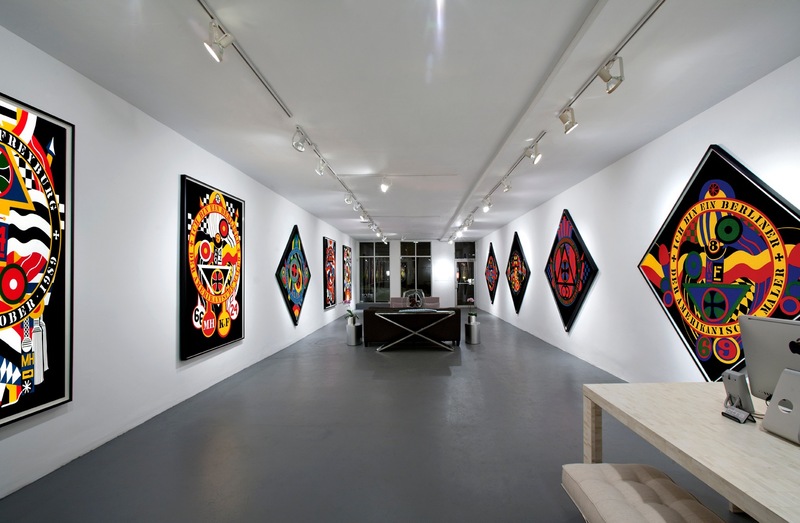 In addition to promoting and exhibiting artists, Etra Fine Art works with private collectors, corporations and interior designers to build collections by researching, locating, acquiring and installing an array of artwork. Alicia Restrepo graduated in Economics first and Art later, and has been in the art business since 1983. She was recognized as co-owner of one of the most important galleries in Soho in the eighties and nineties, before moving her business to Miami in the early 2000s. Stefano Campanini has been in the art business since 1997, currently serving on the boards of “Arts For Learning,” an institution that teaches art to 20,000 kids in Miami-Dade County, the romantic film festival “Romance In A Can,” and is a founder of La Casa De La Mujer De Las Americas, a not-for-profit that helps women victims of violence and their families across South and Central America.